How do we make new gardens and landscapes? Every locality is different and we work with local contractors, craft workers and plant suppliers to ensure that the materials and plants used work beautifully in their wider environment. Each garden comes together in an individual way; however generally projects comprise four broad phases of work. 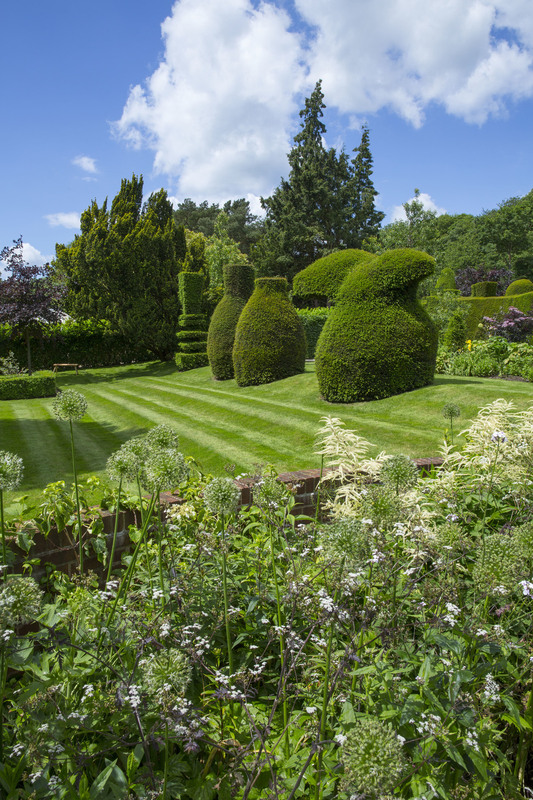 We start by meeting you to discuss how your want to develop your garden, visiting your property and then considering the potential for your site. We like to discuss and agree with you an overall budget and some initial ideas before preparing initial proposals. Working with your brief and a site survey we develop a range of ideas and prepare initial design proposals for discussion with you. When the general design approach and ideas for the project are agreed, more detailed proposals including a range of drawings and illustrations are created to help finalise the design. We prepare a full specification of works including a bill of quantities issuing this to potential contractors when running a tender for you to keep project costs focused. Prior to the selected contractor starting on site we issue a package of construction documents and continue to prepare all necessary technical drawings as the works are implemented. Planting lists and plans are developed separately and are finalised last. We oversee the construction process and planting to ensure that the completed works are delivered to the highest standards. Careful maintenance is essential for the success of the garden created for you. We provide maintenance guidelines and brief and collaborate with gardeners, grounds people and maintenance teams to ensure quality ongoing maintenance and appropriate future planting.